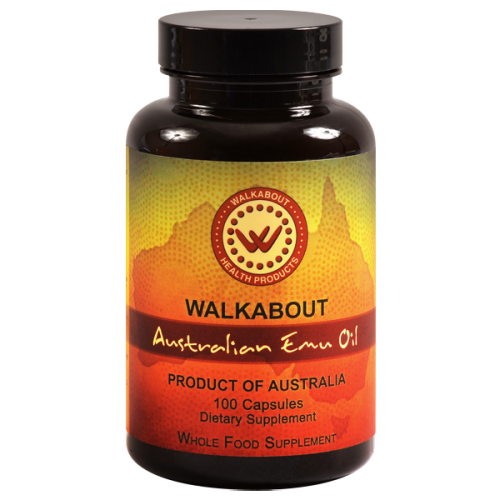 Emu Oil is a traditional sacred food of the indigenous Australians; a food they relied upon for vibrant health. 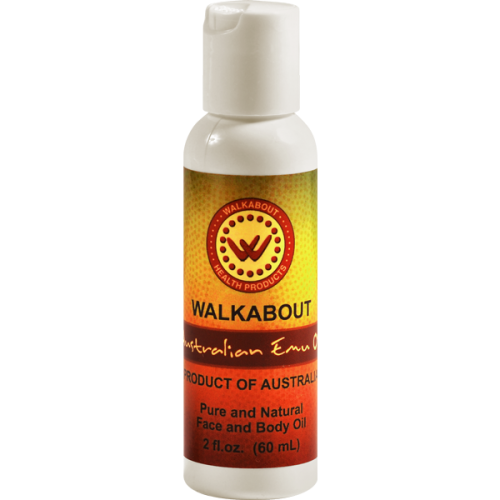 Walkabout Emu Oil is rich in natural occurring vitamin K2 MK-4, the most potent form of K2—up to 10 times the amount found in butter oil or ghee. Vitamin K2 was something our ancestors used to consume in abundance, and has all but disappeared from our modern diets. Traditional wisdom is still relevant today. Our nutritional needs have not changed in thousands of years. To attain optimal health we need to incorporate the fundamentals of primitive, nutrient-dense food in our diets. 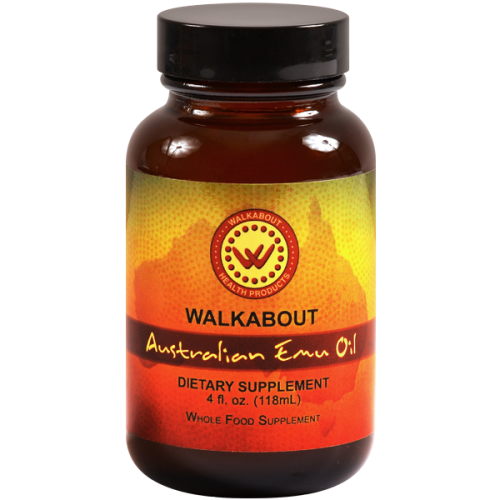 Walkabout Emu Oil is an unsurpassed and synergistic combination of nutrients formulated and balanced by Mother Nature and readily used by the body. It is 100% pure and unadulterated—nothing is added to the oil and nothing is taken out. Thank you for choosing Walkabout for your journey to optimal health. Free shipping on orders over $40.00! Please note, customers can only create a new account at checkout.